We are pleased to share that the City of Syracuse has selected Gotcha Bike as The City's first bike share operator. Gotcha Bike is based in Charleston, SC as is currently operating in over 20 cities across the country. 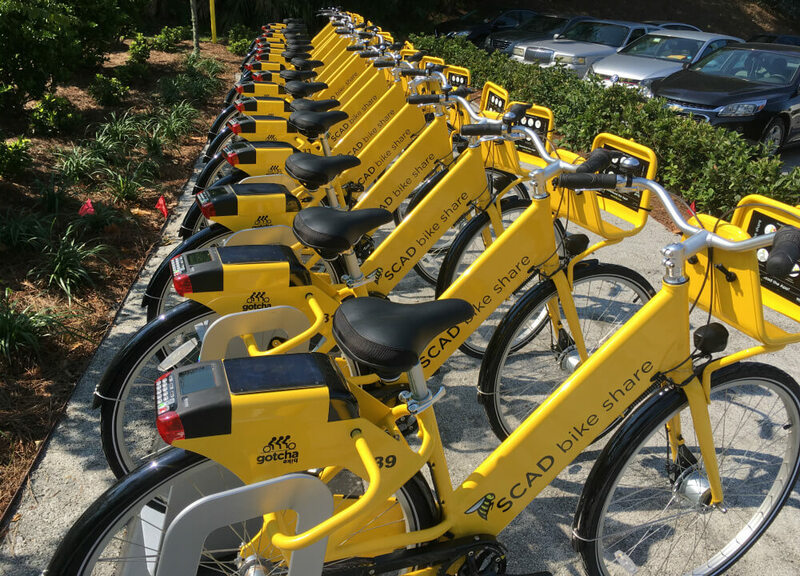 They specialize in a dockless system as well as operating hybrid bike share systems with stations/hubs. The City of Syracuse and Adapt CNY are hosting a public meeting on Tuesday, August 14th at 5:30pm in the City Hall Commons Atrium, located at 201 East Washington Street. Representatives from Gotcha Bike will share more infromation on how the system will operate and ask for your ideas and feedback. For more information, visit the event page. 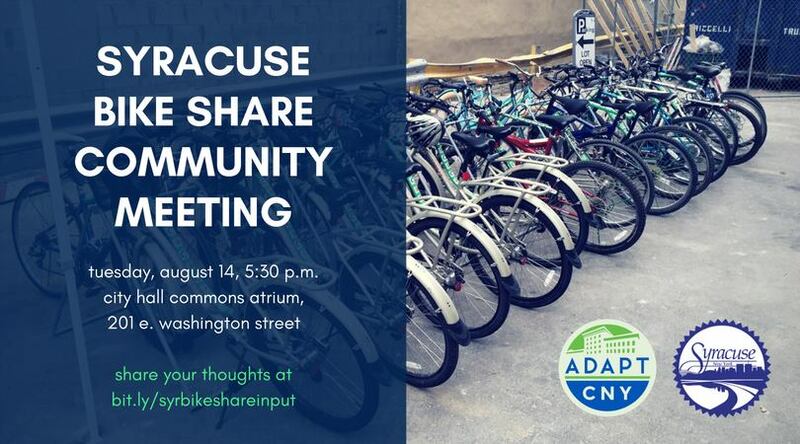 We are also still actively seeking feedback on bike sharing in Syracuse and any considerations that should be made during the planning and implementation process. 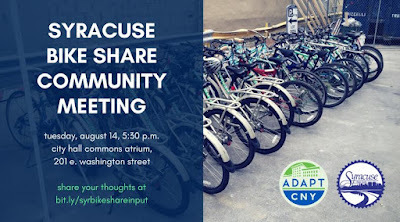 If you have not already, please share your thought at http://info.syracusebikeshare.com/p/comments.html. Printed copies will be available at the meeting as well.